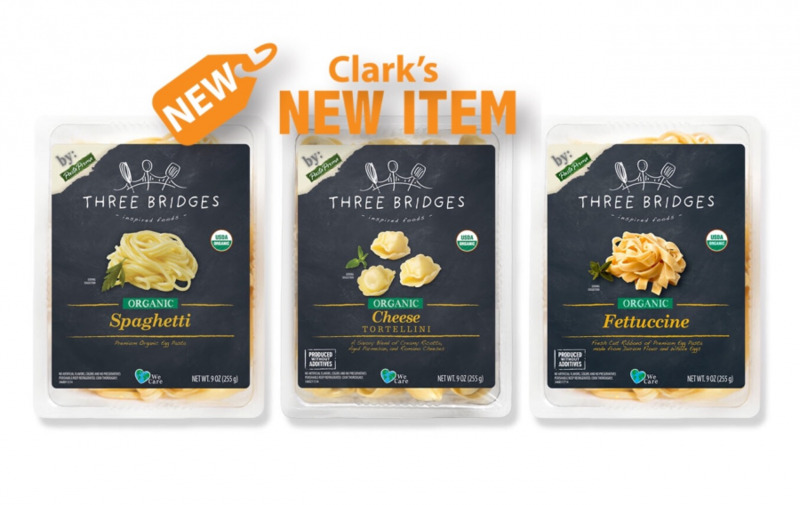 Clean eating made easy with Three Bridges pasta and sauces. THREE BRIDGES celebrates an era when food was made honest. When simple recipes made with familiar ingredients nourished our families and delighted our souls. When better ingredients meant never cooking with antibiotics, hormones, artificial flavors, or preservatives.